Four men were yesterday remanded to prison after being charged with murdering Mon Repos handyman Christopher Swamy. 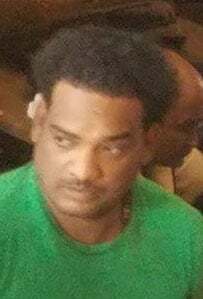 Jesse Knights, 32, Osafo Douglas, 19, Vikash Persaud, 23, and Fareed Haniff, 19, are alleged to have murdered Swamy in the course or furtherance of a robbery on October 21st at Mon Repos Pasture, on the East Coast of Demerara. Knights was charged separately with the murder, while a joint charge was read to the other three men. They were not required to plea to the indictable charge, which was read to them by Magistrate Zamina Ali-Seepaul at the Sparendaam Magistrate’s Court. However, the men did all tell the court that they were brutalised by the police to sign confession statements. 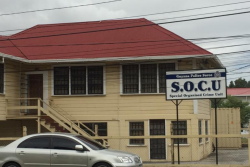 Knights, who was represented by attorneys Jochebed Pollard and Gordon Gilhuys, told the court through Pollard that he was beaten by the police. 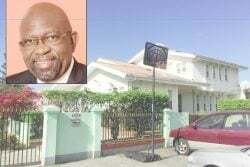 Pollard also stated that her client had in his possession $104,000 at the time of his arrest and it was taken from him by one of the arresting ranks. 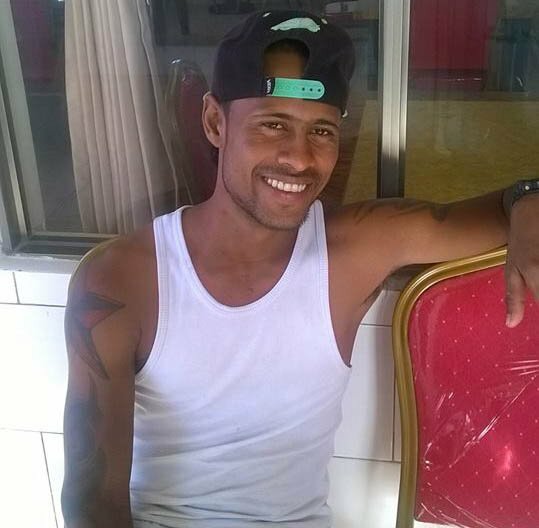 Douglas, who was unrepresented, told the court that he too was beaten by the police. He stated that a police rank threatened to shoot and kill him if he did not sign a confession statement. He further stated that he witnessed his “allies… being beaten” and was afraid for himself. Persaud told the court that he had no knowledge of the offence. He said at the time of his arrest a man approached him with a gun, so he ran as the man did not identify himself as an officer. Persaud said after he ran, the officer discharged about two to three shots at him. Haniff, when asked by the court, stated that he was in custody since Tuesday and was beaten and tortured by the police to sign a confession statement. Haniff showed the court the injuries he claimed he received from the beatings he suffered at the hands of the police. He alleged that after he was beaten two nights in a row, he couldn’t take it anymore and agreed to sign a confession statement. After hearing the complaints from the accused, Magistrate Ali-Seepaul ordered that all the men undergo medical examinations. The matter was then adjourned until December 12th and all of the accused were remanded to prison. 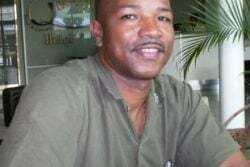 Swamy, his wife and her sister, along with Rawle Williams,28, and his spouse Marcia Williams, 38, of Mon Repos, were liming and drinking in front of the now deceased man’s home, where they were pounced upon by two masked men, one of whom had a gun in the wee hours of Sunday morning. The bandits relieved Marcia Williams of her cellphone and cash, hit her husband on his head and shot Swamy to the left side of his chest and subsequently fled. 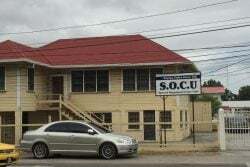 Rawle and Swamy were both rushed to the Georgetown Public Hospital, where Swamy was pronounced dead on arrival.